Get advice before signing your first contract. Use a lawyer with the title of legal doctor. Did you suffer physical and / or mental injuries in a traffic accident or road accident? Changes in the new labor risk law. Loss of psychophysical aptitude for flight. Flight fatigue. Integral adviser. To be advised by a professional with a double degree as a lawyer and as an expert in medical law represents a great advantage. Reforms in accidents law at work requires to analyze with special attention, the most appropriate way to straighten or contend for the corresponding claim. 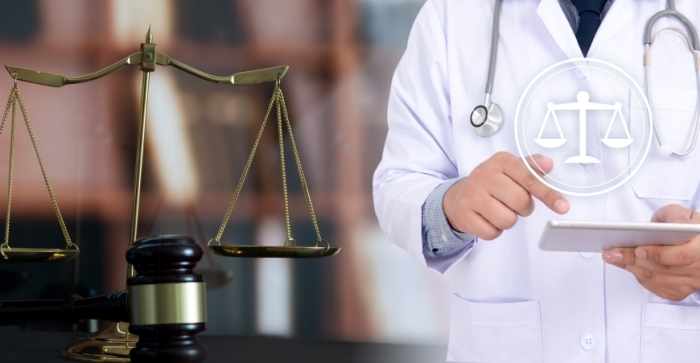 Therefore, it is necessary to consider both medical and legal aspects simultaneously, a complex task for those who do not have a complete knowledge of both sciences.